40% of American adults can’t sleep at night because of stress at work. The average professional has between 30 and 100 projects on their plate, leading to burn out, fatigue, and overall worker dissatisfaction. Business psychologist, Sharon Melnick, says, “People often ask me for answers. 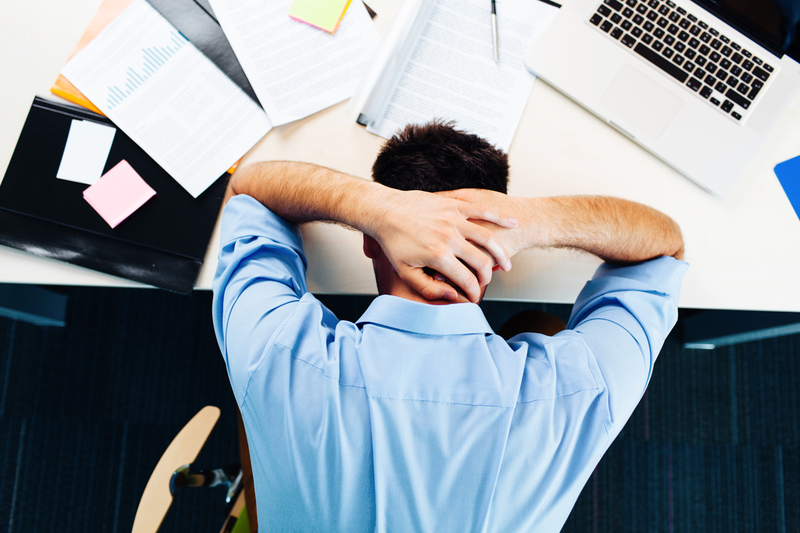 Everyone can get overwhelmed.” But there are still simple ways for American professionals to reduce stress at work, and still fulfill your professional obligations. Here are 12 simple strategies to lower stress at work without lowering your productivity.